Is it Time To Buy Into Singapore Industrial REIT And Earnings Recovery Coming Soon? Back in 2012 and 2013, I was holding on to a number of industrial REITs such as Sabana, Cache Logistics Trust and Soilbuild. 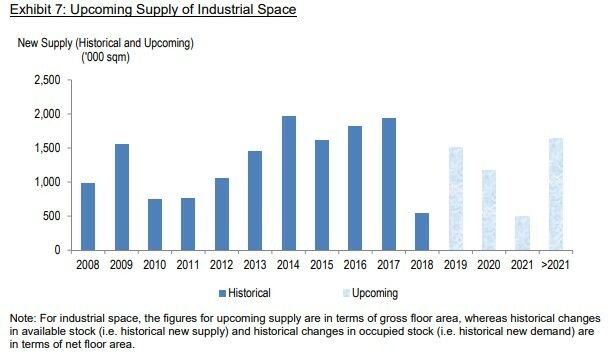 I had then exited industrial REITs as I noticed that there was an upcoming avalanche of industrial space and the rental psf for these space were dropping fast due to oversupply as well as deterioration in macro-economic conditions. For example, Tampines logistics hub of a few million sqft TOP with many big boys such as DHL, Schenker, Kerry Logistics, and Sing Post E-commerce taking up space there. In 2012, a warehousing facility for rent in western Singapore was going for S$1.56 psf for 3-5 years long term lease. 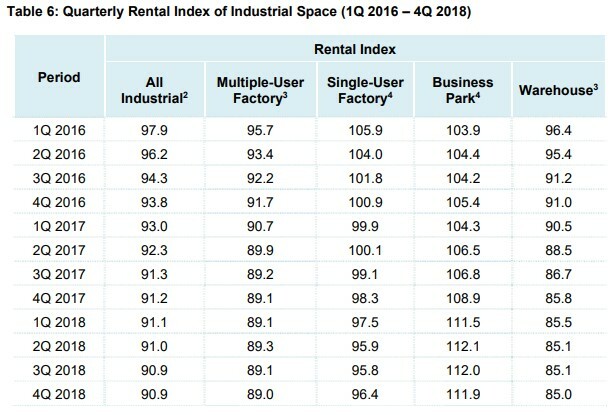 In 2017, the rental rates for logistics space for a similar property dropped to S$1.26 psf. I am actually surprised that for early 2019, the rates on offer by many of the REITs landlord have continued their decline to S$1.10 psf and there are plenty of vacant properties to choose from with regard to location. As a matter of fact, there was recently a REIT landlord that was willing to even offer a competitive S$1.00 psf to seal the deal with their prospective customer for a ramp up modern warehousing facility. 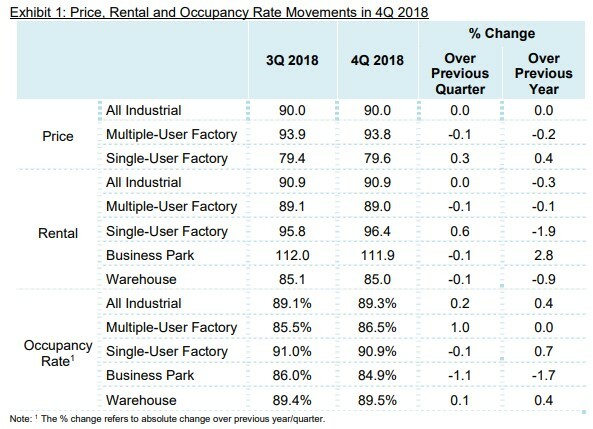 Hence contrary to some analyst report which reported that prices have bottomed up and 2019 will see a recovery in industrial REIT rental, I am still rather skeptical on the outlook. This consists of light industrial production spaces, heavy industrial production spaces, warehousing spaces for logistical usages and also business parks. Generally, the main use are for industrial support purpose. The government agency will have requirements such as at least 60% for production usages and less than 40% for administrative office use. AIMS AMP Capital Industrial REIT, Ascendas REIT, Mapletree Industrial Trust, Cache Logistics Trust, Soilbuild REIT are prominent REITs with industrial properties among their assets portfolio. There is also another problem with industrial properties in particularly light industry business parks. Under the guidelines of the Urban Redevelopment Authority (“URA”), buildings approved for industrial use are meant primarily for activities such as manufacturing and warehousing. The misuse of industrial space is actually very rampant in Singapore. Businesses ranging from law firms, accounting firms, training providers, interior design firms etc have taken up units in industrial premises. This is due to the very low rental of between S$1.00 psf to S$2.00 psf relative in comparison to actual office rental of S$4psf to S$6psf. I am not sure how stringent the government is going to clamp down on such illegal activities as Singapore is known for its rule of the law. But if it is strictly enforced, the overall industry will have more vacancies due to the exodus of such illegal tenants to real offices. This will surely depress the already low rental psf in the current market for industrial properties. The quarterly reports by JTC seem aligned with my general observations as aforesaid mentioned. For the past 3 years, the average supply is 1.4 million sqm and demand is 1.1 million sqm. The current oversupply of industrial space is weighing down on price recovery for industrial REITs. Other than business parks, remaining sub-industrial remains in doldrums. The outcome of the US and China trade war is also unclear at this juncture. 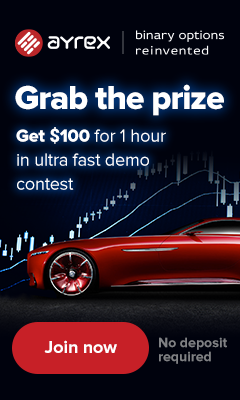 Is there any hidden GEM worth investing right now? I will probably pen down my thoughts on some of the industrial REITs that I think I will start accumulating in the next blog on this topic. Over the past few years, there is various M&A consolidation for industrial REIT. Also for some badly performing REIT since IPO, there had been a change in senior management which should set a better foundation for future growth. My personal thoughts are that Singapore Industrial REIT is a riskier class of asset among REITs hence the higher dividend yield demanded by the market. Soilbuild REIT pricing since IPO is a very good example of the risk associated with industrial properties. Investors who bought purely based on the highest percentage of dividend yield or net asset value per unit for investment should factor in additional assessment factors for risk mitigation.